Not quite sure how we missed this sad news last week (well, it was Christmas after all) but we felt it remiss of us not to mention the passing of Hollywood screenwriter Dan O’Bannon, the man responsible for giving us Ellen Ripley in Alien (and it’s sequels), as well as the Heavy Metal film and the screenplay for Total Recall. O’Bannon came to Hollywoods attention after a brief stint working on the effects on Star Wars, as well as some pre-production work on a film version of Dune, which collapsed before filming began, before writing (with Ronald Shusett) Alien for 20th Century Fox. In ’81, O’Bannon helped craft two segments in the animated feature Heavy Metal, a film based upon the successful adult-oriented graphic art publication, which has developed cult status over the years. 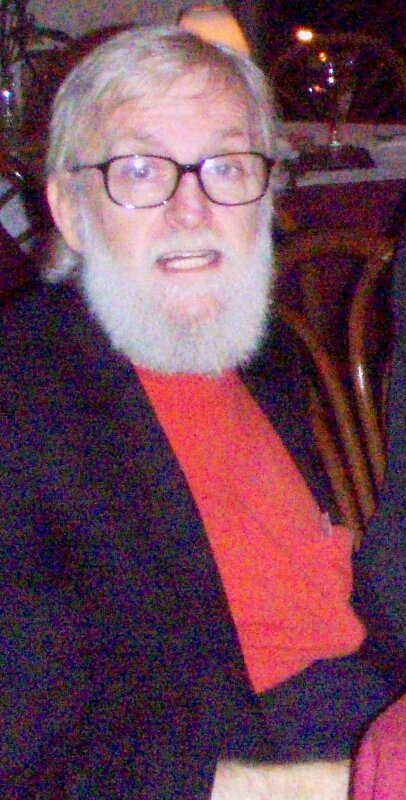 O’Bannon continued to wrote throughout the 80’s, being involved in several lower-budget features including Lifeforce, The Return of the Living Dead and Invaders From Mars. During the 90’s he wrote screenplays for major feature films like Total Recall and Screamers (starring RoboCop leading man Peter Weller). Dan O’Bannon died from Crohns Disease on December 17th. He was 63.